NBC has announced that they will be developing two new limited TV series events. One based on Roman Polanski's classic horror film, Rosemary's Baby, and the other will be another adaptation of Stephen King's 1987 novel The Tommyknockers. This will be the second small screen adaptation of King's novel. The 1993 adaptation sucked, so hopefully this new one will be a lot better. 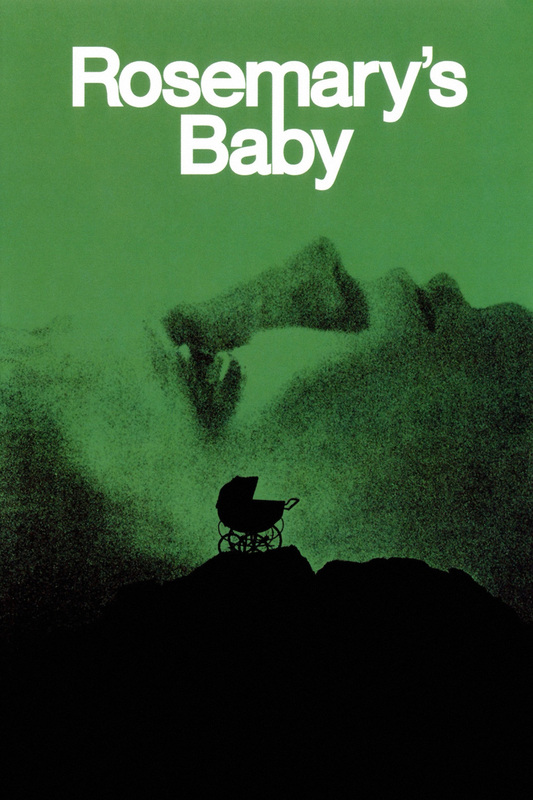 Rosemary's Baby is a retelling of the bestselling novel by Ira Levin, and "the new version will focus on a young husband and wife living in Paris where 'this edge-of-your-seat thriller unfolds.'" For those of you who haven't seen the movie, it centers on a woman who goes through paranoid hell as she prepares to give birth to a devil baby. The Tommyknockers redo is set to be helmed by Yves Simoneau (Bury My Heart at Wounded Knee). The official description of the book is as follows, "Bobbi Anderson and the other good folks of Haven, Maine, have sold their souls to reap the rewards of the most deadly evil this side of hell." What they don't tell you is that that deadly evil includes a buried UFO and aliens. This was a great book, and I'm happy to see that it might actually get a decent adaptation this time around. What do you think about these two properties getting limited TV series? Teaser and Poster for NBC's ROSEMARY'S BABY - "Fear Is Born"